No power unit on the market allows this much flexibility. HIPPO Multipower maximizes your options because our units are designed to power every tool in your toolbox. Hydraulic, air, electric or welding, we deliver the power you need to get the job done. Plus, a HIPPO Multipower unit grows with your equipment needs, producing the power you need to support future tool purchases—regardless of the type of power required. HIPPO Multipower units allow operators to use the best tool for the job, giving the operator unparalleled flexibility and productivity. Why limit yourself to a single function power source (i.e. only air from an air compressor, or electricity from a generator) when you have the ability to use the full spectrum of power tools? The entire HIPPO Multipower line was designed to withstand anything you can throw at it. Because of our severe duty focus, you can be confident knowing you won’t be left powerless, no matter where you’re going. 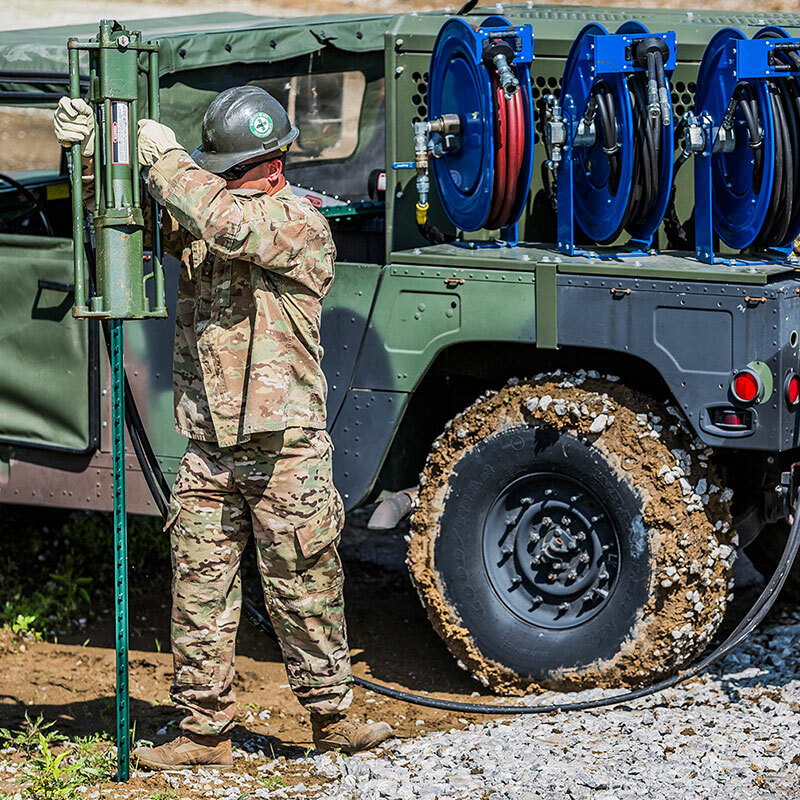 HIPPO Multipower’s short-, medium- and long-range mobile power solutions provide severe duty power where you need it most.